The top 10 malware activity accounted for 57% of total malware notifications in March, which is a 1% increase from February. Multiple vulnerabilities have been discovered in Google Chrome, the most severe of which could allow for arbitrary code execution. Learn what it's like to help U.S. State, Local, Tribal, and Territorial (SLTT) government entities respond to cyber incidents on a daily basis. Multiple vulnerabilities have been discovered in Cisco products, the most severe of which could allow for remote code execution on the affected system. Multiple vulnerabilities has been discovered in the Drupal core module, the most severe of which could allow for arbitrary code execution. Organizations providing cloud solutions to the U.S. government must comply with FedRAMP. CIS Hardened Images help Anitian automate FedRAMP compliance. Learn how to improve your organization’s cyber defenses by remotely assessing endpoints with CIS-CAT Pro. Thanks to positive survey responses from CIS employees, we were named a 2019 Top Workplace by the Albany Times Union. Learn how we did it! Multiple vulnerabilities have been discovered in Oracle products, which could allow for remote code execution. 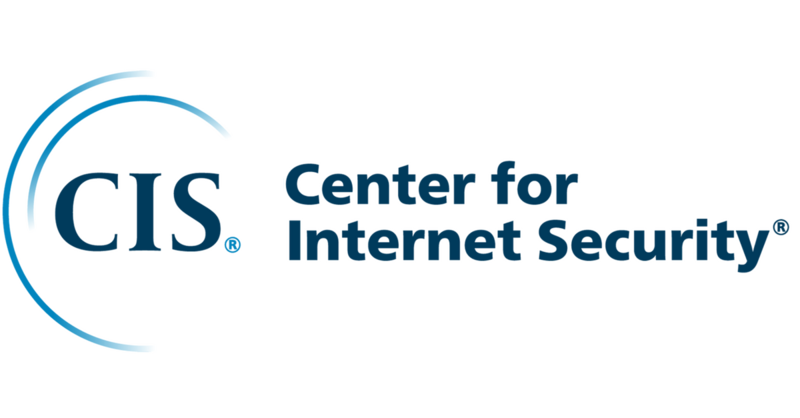 CIS announced the availability of its CIS Hardened Images™ on Shielded Virtual Machines (VMs) in the Google Cloud Platform (GCP) Marketplace. CIS Hardened Images are now built on Shielded VMs in Google Cloud for added security and ease of use. Multiple vulnerabilities have been discovered in Juniper Junos OS, the most severe of which could allow for remote code execution. Multiple vulnerabilities have been discovered in Adobe Shockwave Player, which could allow for arbitrary code execution.